The snow is now falling at 3500', so be extra cautious if you are driving home to Ebbetts Pass this afternoon. Carry chains and slow down so you won't be one of the many sliding off the roadway. Not only will 33,000 people be out on the street, but big toymakers like Hasbro and Mattel will have a hard time selling anything but their top items when Toys R Us closes its doors. Not only that, but it was just a fun place to shop, especially if you had kids. They owe $8 billion to their creditors. Just got a call that it is now snowing pretty hard in Arnold. It was so wet it didn't stick at first, but now it's building up a little. Be sure to carry chains if you're headed up that way. Who is the guy in the Uni-Bomber HOODIE?? 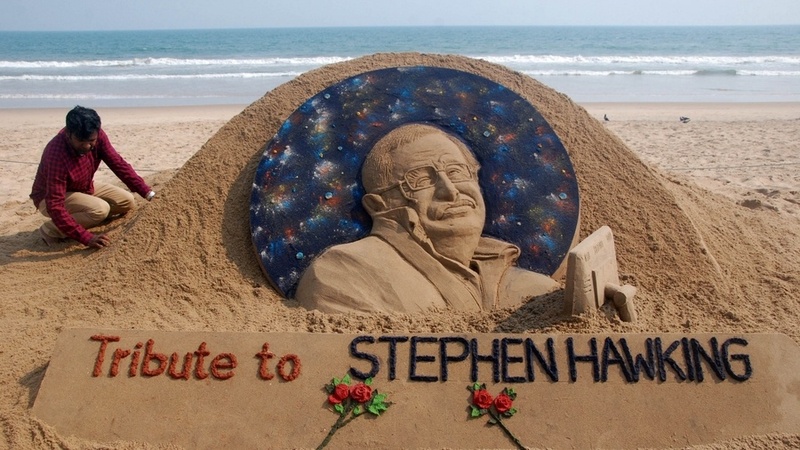 British physicist and award winning author Stephen Hawking died yesterday at the age of 76. The PBS special exposing the 34 women who were willing to come forward and tell their stories about sexual harassment in the US Forest Service. 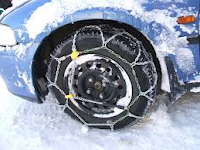 Chains are required on all vehicles without 4 wheel drive east of Arnold this morning. The snow is expected to come lower later in the day. What in the heck happened in Pennsylvania?? What should have been a runaway Trump train in Pennsylvania last night, ended up a virtual tie, or possibly a win for America.